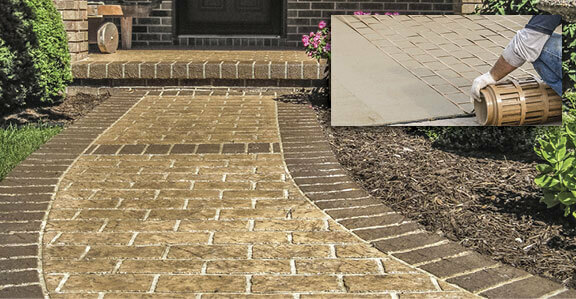 Butterfield Color® stamping and texturing tools have been designed and precision manufactured to perform to the expectations that our 40 years of field experience provides. 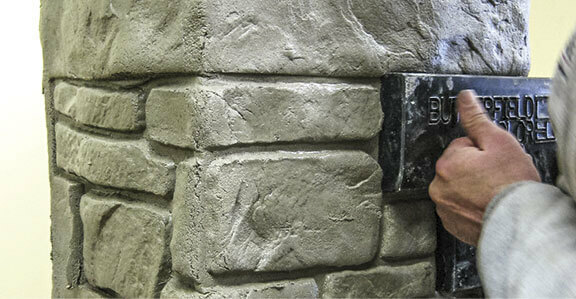 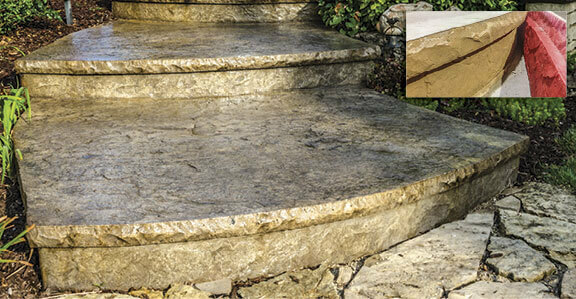 Create the look of natural stone or wood on vertical walls, steps, wall caps, patios and porches using our unique form liner system. 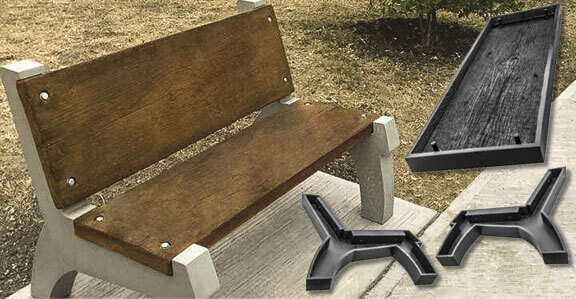 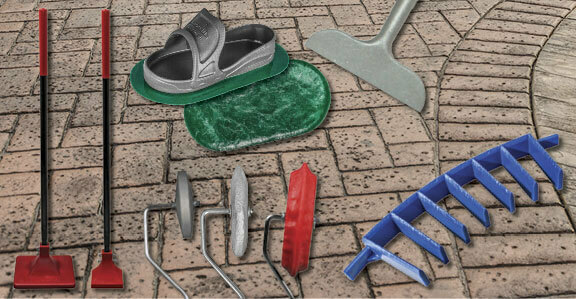 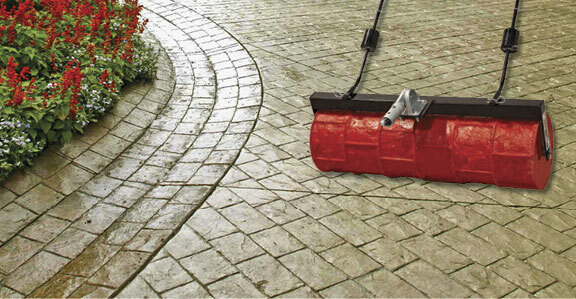 Accessories for stamping concrete that are specific for the concrete craftsman. 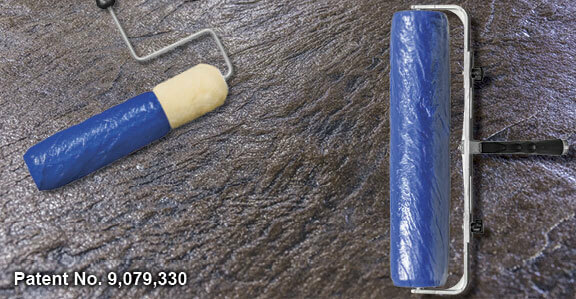 Developed by contractors to increase efficiency and maximize performance. 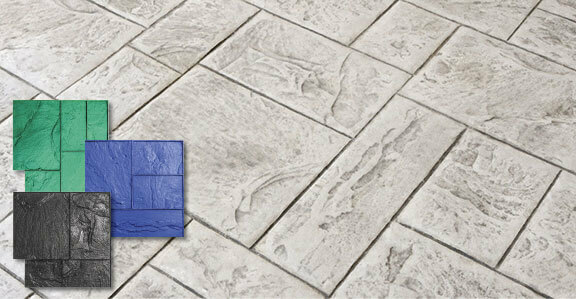 Realistic patterns and tools to replicate the look of natural stone when using Cantera Vertical Wall Mix.